There are several ways to support my website. The easiest and cheapest way is to spread the word. Tell your friends that you like what you've seen on my pages. Post links to my web site on your blog or on your own web site. Tweet about links to my pages. It costs you nothing and helps to increase traffic to my web site. 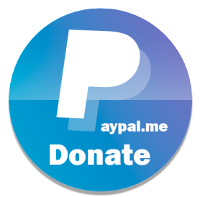 Thanks to www.paypal.me donating to me is very easy. Simply press the button below, enter any amount which suits you and press "Continue". PayPal will securely do the rest. 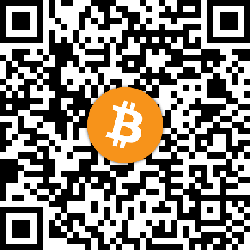 Or you could send me some (micro)Bitcoins, just in case you are desperate enough to get rid of some of your Bitcoin money. The amount is up to you, any amount is welcome. Donations will be spent on keeping my servers up and running and on new projects. I'm not going to waste them on beer, I promise. Any amount is welcome. And if, some day, donations outperform the ads I might even consider dumping those ugly ads altogether.